My final look at the some of local elections issues in Bridgend county goes north of the M4 to take in the Llynfi, Garw and Ogmore valleys. 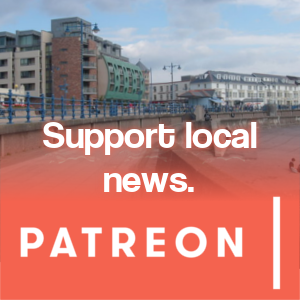 My look at Bridgend and Pencoed is here, and my look at Porthcawl area here. 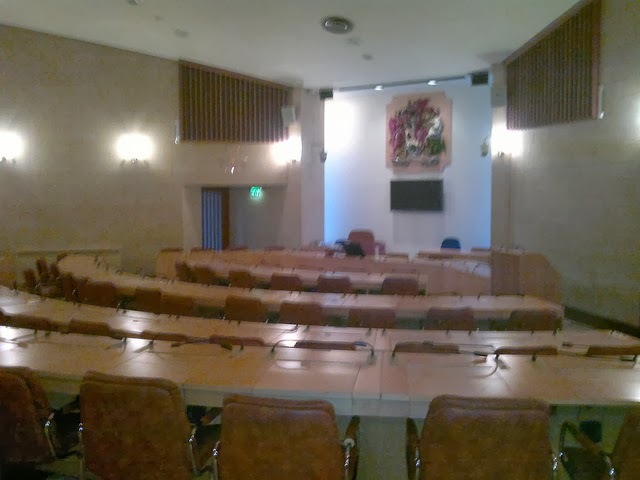 An issue that could have an impact on how the elections go in the Llynfi Valley, not just because of the plans for the hall itself, but the fallout which resulted in a mass resignation of Labour councillors. 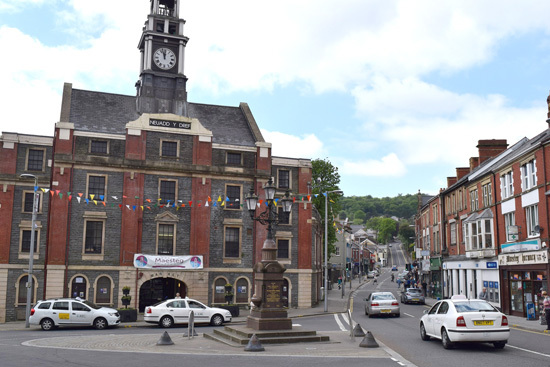 BCBC/Labour want to press ahead with plans to redevelop Maesteg Town Hall and Indoor Market as a “cultural hub”, which will include a library, performance spaces and community spaces. It’s expected to cost around £4million, but deadlines are tight as applications for EU funding will need to be made before Brexit and BCBC argue that if it doesn’t happen the building could become structurally unsafe. All of this will mean the certain closure of the Indoor Market – which has been there for about 135 years – with no idea of what will replace it. Maesteg also has an Outdoor Market which was upgraded a few years ago, but recent reports suggest that traders may have resigned themselves to the market’s closure and will effectively be forced into unemployment by the council. This is compounded by the selection rows which resulted in the aforementioned mass resignation of Labour councillors last November and the subsequent creation of the Llynfi Independent group. It remains to be seen whether Maesteg residents do what they usually do and vote Labour, or whether the arguments over the town hall and de-selections lead to a sense that their support has been taken for granted by Labour. The Tondu/Sarn/Bryncethin area has been dubbed the “Valleys Gateway” and has been the focus of numerous housing developments over the last decade. The most recent (and most controversial) are plans to build around 450 new homes near the former Tondu Ironworks. Brynmenyn Primary is moving to a new location and is being expanded to cope, but the roads and local services certainly aren’t. Taken together this “Valleys Gateway” is effectively becoming a new town – much like Llantrisant/Talbot Green – if not an urban extension of Bridgend itself. Are the services in the area designed to cope? I’m thinking about primary care/GP services in particular. Are the roads designed to cope (I return to both later)? 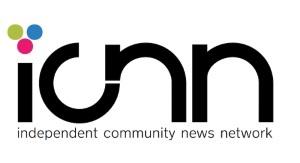 Should the area be considered a single community now rather than distinct villages? If Brynmenyn Primary is being expanded, will Tondu Primary need to be as well? Relevant Wards: Aberkenfig, Bryncethin, Bryncoch, Caerau, Maesteg East, Maesteg West, Sarn, YnysawdreI’ve already mentioned the potential problems in the Sarn area, but there’s a bubbling crisis in GP recruitment that’s probably going to hit the valleys harder than anywhere else. Large numbers of GPs are retiring in the coming years, and younger replacements are less minded to take up traditional practice/partner roles where they have to run the business as well as the patient side of things. There’s probably a similar situation developing in dentistry as well.In the medium to longer term we’re probably going to see a centralisation of primary care services on fewer sites. There’s already an example of this following a GP practice’s move to Maesteg Hospital, which could become an “everything under one roof” community hospital similar to Ysbyty Cwm Cynon and Ysbyty Rhondda. Ultimately it’ll be for the local health board (Abertawe Bro Morgannwg) to decide the model for the future, but BCBC will play a big part in that, meaning we ought to see the council and health board prioritise the creation of modern primary care centres in the Sarn and Maesteg areas. 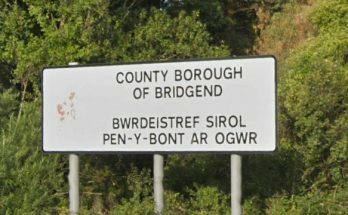 More than half of Bridgend’s Communities First areas are located north of the M4, with the Mid and Upper Clusters covering the three valleys. We still don’t know what will replace Communities First when it’s phased out by the Welsh Government in the coming years but, while the areas in Bridgend town have a bit more to fall back on, for many in the valleys the scheme may have provided the only organised community programmes. 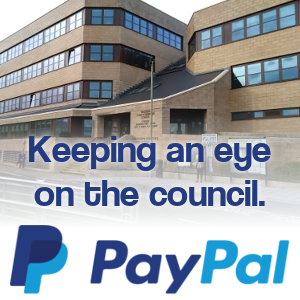 Will its role now pass to town and community councils? Will the Third Sector be stepping in? Will there be any replacement at all? If not, what would Bridgend Council’s policy be on community regeneration? Some of the most dangerous and congested roads in the county are located north of the M4, particularly the A4063 between Tondu and Maesteg and the A4061 “Blackmill Bends”between Bryncethin and Blackmill. There’ve been a number of serious accidents – some of which will have been caused by the drivers themselves. However, the number of sharp bends or bends with limited vision – combined with a temptation to overtake when you shouldn’t – makes for an unsafe situation. As mentioned, housing developments in the Tondu/Sarn/Bryncethin area will inevitably put pressure on the roads in the area, and there have been calls for a Bryncethin bypass for as long as I can remember. There’ll be (valid) arguments that the road between Bridgend and Maesteg needs to be modernised and upgraded, but the cheaper and, perhaps, better option in the longer-term will be half-hourly rail services and Sunday services as part of the Metro – even if it only operates as a shuttle between Bridgend and Maesteg. I’ve raised the prospect before of (long-term, money no object) creating some sort of light rail/rail car system for the Llynfi, Ogmore and Garw valleys to complement bus services – which often run about every 20 minutes during peak times, hourly during evenings but don’t run on Sundays. 6. What’s going to replace the Berwyn Centre? A deadline to decided what to do with funding ring-fenced to replace the the Berwyn Centre in Nantymoel – which was closed and demolished by BCBC in 2012 – has been extended into next year. This has become a long-running saga, with problems over business cases and trying to decide precisely where to base/build the replacement – the front runner appears to be Nantymoel Boys & Girls Club.The incoming administration and local community groups will probably have to have some sort of plan in place within the next six months, with full details ready by next Spring. 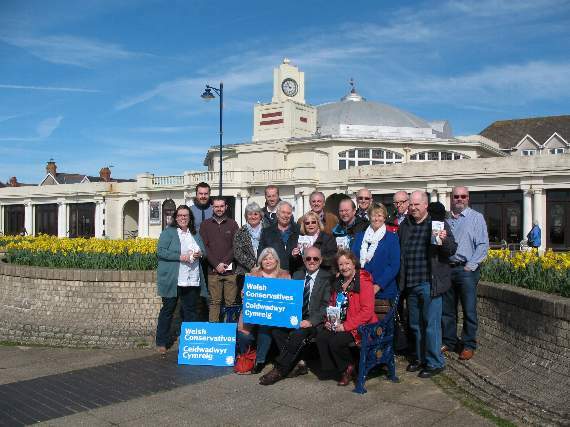 I doubt BCBC officers will be minded to extend the deadline again, and for this to have dragged on for six years somewhat vindicates the position of those who opposed the closure of the Berwyn Centre in the first place.